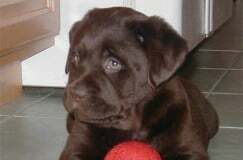 We would like to take this opportunity to introduce you to the history of the Labrador Retriever, as we have included our personal history in the homepage text as well as in the section, “about us”. So many people ask us, “what’s the difference between the “English” and the “American” (field) labs? There is such a big difference that the AKC has, at times, considered splitting the breed. There is a difference in build, as well as temperament. If you are looking for strictly a “field” dog for field trial competition, go for the American field dog. 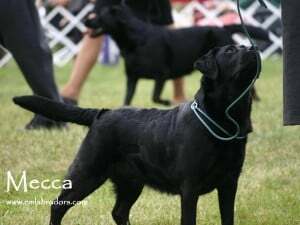 They are athletic, tall, lanky, thin, but they can have VERY hyper, high-strung personalities which do not always lend themselves to being the best indoor “family dogs.” (Not EVERY American lab will be this way, we are only talking in general!) 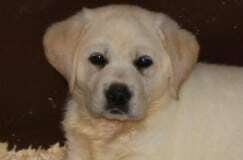 On the other hand, the English labs are very blocky, stocky, shorter in their build, but should still maintain good movement and agility in the field. . English labs are very sweet, quiet, mellow, lovely dogs. They still maintain their natural instinct to retrieve and use their noses (after all, Life is too short to hunt with an ugly dog!! ), but will be much more controllable in the field, and will also be your family companion at your fireside after a day of hunting. One of the reasons Endless Mt. 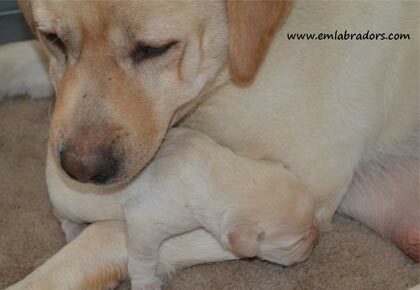 Labradors stresses, the “all-purpose” lab (English lab) is because we strive to develop ALL the best qualities of the Labrador, and we do not sacrifice one trait in order to emphasize another. If anything, we major on temperament, because a dog can be beautiful in conformation, and have a lovely pedigree, and hunts well, but if it does not pass our temperament test, it is out of our breeding criteria. (feel free to read our many references from our clients on the “references” page of this website!) The Labrador was originally bred to be able to navigate and swim in the icy waters off of Newfoundland, and off the shores of Labrador (a cliffside town). They have a thick undercoat which shields them from the extremes of both cold and heat. Labs first appeared in English maritime towns that were engaged in the fishing industry. Today, the lab is the most popular breed in the U.S. due to their versatility, sporting ability, and their roles as loyal companions. It has the substance and soundness to hunt waterfowl and upland game. 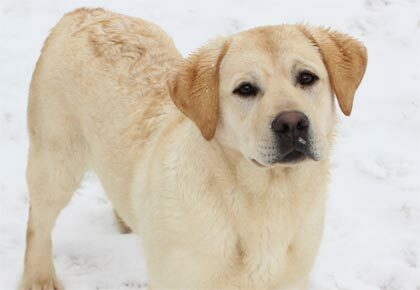 The lab has a short, dense, weather-resistant coat, and “otter” tail, a clean- cut head with a broad back skull and moderate stop, and kind, expressive eyes that communicate intelligence and good temperament. 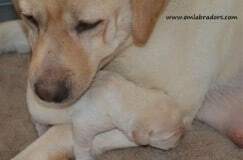 Labs have few health problems if bred by a reputable breeder who is selective and screens for defects in their breeding stock. 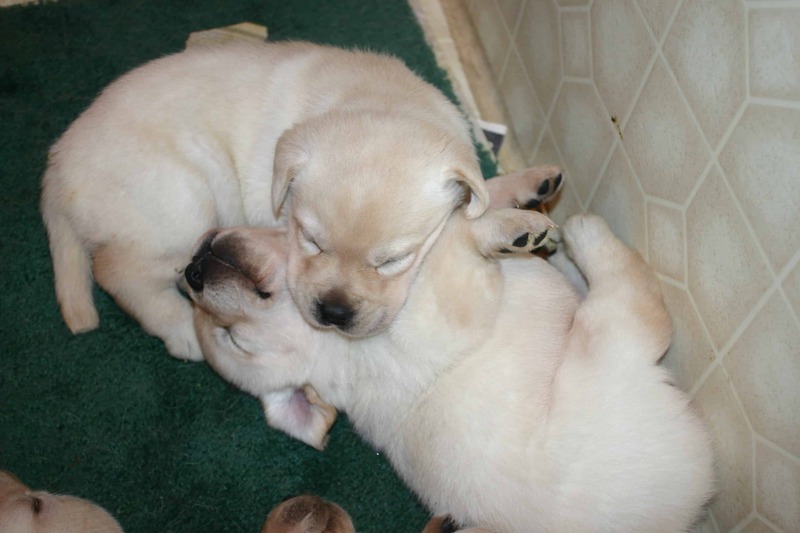 Labs are also wonderfully “maintenance free”…no need for grooming, brushing, etc. Just clip their nails occasionally, give a bath every 2-3 months if kept indoors (they are very “non-oily” dogs, seldom ever “stinky”, and rarely need bathing) Do not “over bathe” it will cause flaking and may dull the coat. Labs are very sensitive to food allergy that may affect their coat and skin (raw sores may erupt if not fed appropriate food! See our “Dog Nutrition” page). Feed ONLY breeder- recommended foods and appropriate supplement. It will save you the headache and heartache of many trips to the vet for simple nutritional needs that specifically pertain to labs. Call or email us for our recommendations. 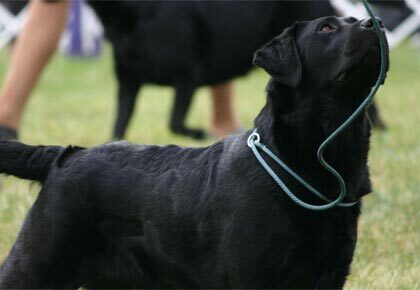 They do not have “short snouts” they have a bit shorter muzzles, but remember, a lab’s form should meet its function, so the muzzle should be large enough to carry a large bird. You have found the site of a reputable breeder…congratulations for doing your homework!!! I would like to know if you have any labs available that are not puppies. Thank you for this informative post. We have both American Yellow Lab and English Black Lab…both are great indoor dogs with like temperments, very mellow and sweet. When its game on for play time they are always ready. I have noticed skin allergies and have been trying to combat this issue with our Black Lab, never thought about the food as we have always used Avoderm Lamb & Rice formula thinking this would take care of the food allergy issue. It did for quite a long time but about 6 months ago we started seeing more instances of itching and excessive licking. We just ordered the recommended Flint River Plus since they both are now 6 years old and very active. I hope to see a reduction in all the itching and licking our sweet english boy goes through everyday. Our american girl has sensitive tummy issues so hopefully this will also do the trick for both labbies…. 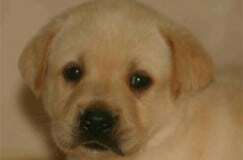 My yellow lab had terrible skin allergies, and still have to watch. One thing that made a HUGE difference is changing his diet. I was feeding him brand name “premium” food. A friend with 2 chocolates told me he’d had the same issue and switched to 4Life Grain Free, available at Tractor Supply. ( I do NOT work at Tractor Supply & have NO financial interest in this post). We started him off with Fish & Potato Grain Free. You could easily tell the primary ingredient is FISH. Weaned him off that and onto Grain Free Large Breed Formula. Reasonably priced with exceptional results. AND he gets to go in to Tractor Supply to get his food. I’ve had 2 American Labs and have just switched over the English. Everything you said was right on the money. Thanks for writing something articulate enough to share on my page! I have an English choclate and I want another one! Very easy to train, and compassionate and loving! from retrieving or play time. best of him n he wanders to the neighbors sniffing. Lol. Absolutely adore him n he is the most loyal dog Ive ever owned. He is a big boy, approximately 110lbs. Got my first Lab 56 years ago and have had at least 2 at all times while I raised 4 kids and now 14 grand children and NEVER had a dog bite anyone. All they ever want to do is please you. Lots of time spent training the dogs and it became a way of life. For the real Lab people just for your information I’ve hunted over River Oaks Corkey and River Oaks Raskel which were both National champions. Thanks for writing something articulate enough to share on my page!